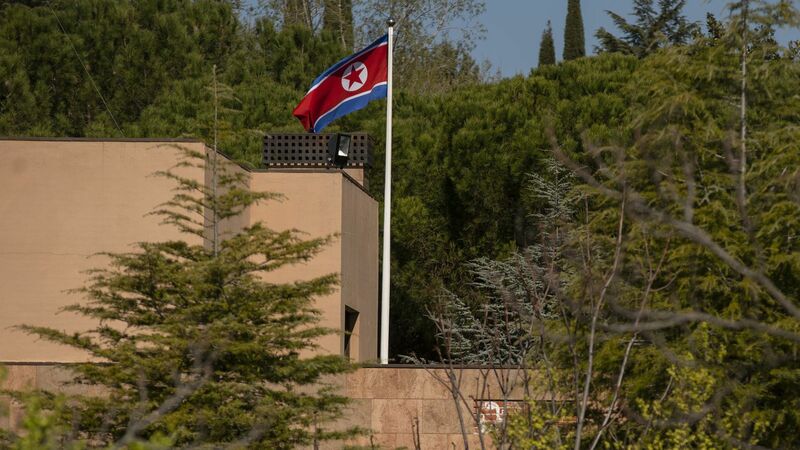 A U.S. marine veteran accused of raiding North Korea's Embassy in Madrid was denied bail Tuesday by a federal judge in Los Angeles, pending a hearing on his possible extradition to Spain. Details: Christopher Philip Ahn, 38, is accused of being part of an armed dissident group that allegedly robbed the embassy in February. 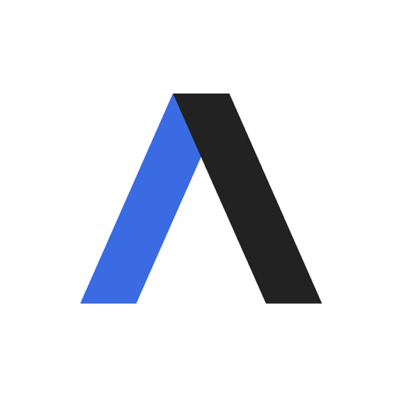 U.S. Magistrate Judge Jean P. Rosenbluth agreed with a Department of Justice submission that Ahn could be a flight risk if released from custody. North Korea sent a signal to the Trump administration last night in the form of a “tactical guided weapon,” according to state media. It remains unclear what exactly North Korea tested. Why it matters: President Trump and Kim Jong-un began with distrust, lurched toward fire and fury, then shifted into a period of stop-start diplomacy. With talks at an impasse, we now seem to be entering a new phase. The latest: Last night's test was followed by a North Korean demand that Secretary of State Mike Pompeo be removed from nuclear negotiations in favor of someone more "mature," and news that Kim would be visiting Vladimir Putin in Moscow later this month. Trump has continued to stress his "excellent" relationship with Kim, and tweeted Saturday that a third summit "would be good." It's hard to see what it would achieve, given North Korea's vehement opposition to the all-or-nothing approach to denuclearization backed by Pompeo and National Security Adviser John Bolton. With his latest moves, Kim is clearly attempting to change the equation. Before Trump and Kim's spurt of diplomacy, U.S.-North Korea talks had entered a deep freeze. It began after a key series of events from late 2011 into early 2012. Kim Jong-un replaced his father as leader just as North Korea and the U.S. were concluding the "Leap Day Agreement" — a freeze on North Korea's nuclear program in exchange for U.S. food aid and other concessions. Kim moved ahead with the deal, but also signed off on a missile test that effectively killed it. Van Jackson, a former Pentagon strategist and author of "On the Brink: Trump, Kim, and the Threat of Nuclear War," says Kim had little choice but to approve the test. Still, talks broke down and mistrust intensified. Jackson says the Obama administration maintained some engagement with North Korea through the UN and other channels but never found a "credible basis" on which to resume negotiations. In the meantime, the U.S. was ramping up sanctions and engaging in covert cyberattacks. "North Korea responds to pressure with pressure, and we've historically not understood that as a government," Jackson says. "We essentially pressured our way into a crisis." The period of heaviest diplomatic engagement, meanwhile, came under Bill Clinton. But it was a "fractious political moment" and "Republicans threw sand in the gears," he says. The lesson, Jackson says, is that a step-by-step approach — which many experts believe is the only plausible path to denuclearization — is "not going to lead anywhere good if it happens in an environment where North Korea is a contested political issue." What to watch: While there have historically been far fewer tests and other provocations when the U.S. and North Korea are engaged in diplomacy, North Korea's successful launch in late 2017 of an intercontinental ballistic missile that could reach the U.S. makes the value of a testing freeze less certain.